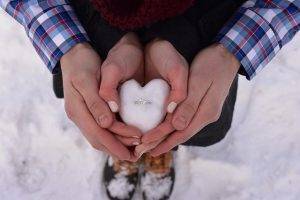 “we bought our engagement from Todd at Allen Gold & Silver Exchange. What a great experience! We had shopped online and a couple other stores then a friend recommended this store. So happy!! I love the design and the personal attention, my fiancée loved Todd’s knowledge and the prices are amazing. Highly recommend! 5 Stars!! Dealing with Allen Gold and Silver Exchange was an excellent, stress-free experience. I was looking to sell an engagement ring and was offered a great price. Everything was quick and working with Todd was exceptional! I would definitely recommend if you are looking to get rid of your fine jewelry..or trade. 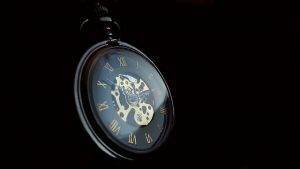 When it comes to our inventory at Allen Gold and Silver Exchange, you can be assured there will be something here for you. 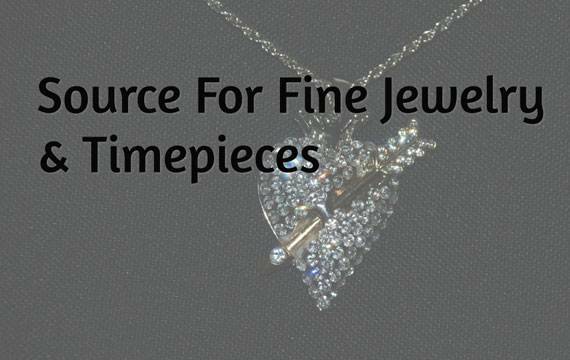 We have a huge variety of fine jewelry for you to choose from and one of the best selections in Allen Texas. If you’re looking for fine or antique jewelry made from precious metals, gems or something with an intricate design, we are bound to have something you will like. 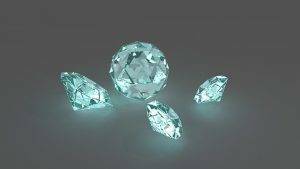 We also offer amazing custom work and have unlimited resources for loose diamonds and gemstones. No matter what the occasion or reason is for buying a new piece, our staff of friendly experts is more than willing to help you get exactly what you want and leave with complete satisfaction. 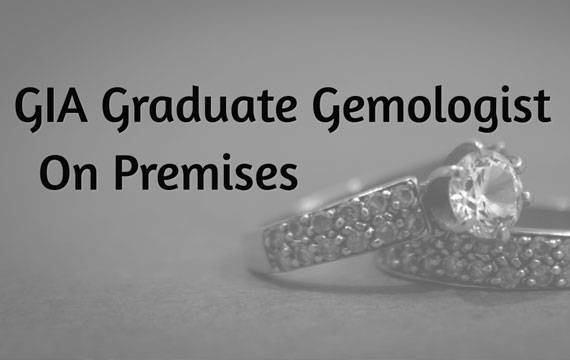 As a reputable licensed and accredited jewelry buyer, we highly recommend you sell your diamond, jewelry, antique jewelry, precious gems, coins, metals, watches and luxury watches because we are one of those few stores who will give you an immediate payment and an amazing value for your valuables! We are dedicated to giving you top pay for your valuables and a great experience when you deal with us. Get An Offer. Get Paid on the Spot! Do you want a new Rolex or a pre owned luxury watch or any other piece of jewelry? We will save you money! Or maybe you want to sell your precious metals, jewelry, watches, diamonds or other precious stones and you want to get top paying cash? 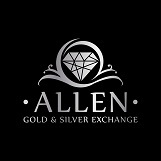 Allen Gold and Silver Exchange is the best place in Allen, Texas (and all of DFW) USA. We have trusted employees who will assure you can sell or trade in your valuables with assuredness and safety. Our store’s uniqueness is we don’t simply buy and sell jewelry, but we will also trade with you! Sell Your Gold We Pay Cash For Your Gold. Conveniently Located. Premium Prices. Get The Most Money For Your Gold Receive Immediate Payment‎ Diamonds, Luxury Watches, Gold, Designer Jewelry, Platinum, Silver Call: 469-403-8356 Get An Offer. Get Paid on the Spot! Sell Your Gold 469-403-8356 Allen, TX Are you ready to sell your precious metals? 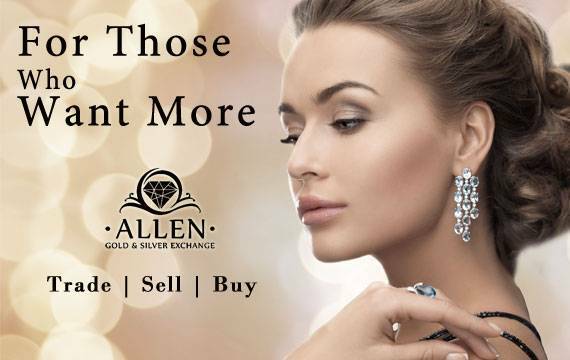 Allen Gold and Silver Exchange isn’t just another run of the mill pawnshop in Allen Texas that buys only gold. We will also buy your silver, palladium, platinum and many other precious metals. 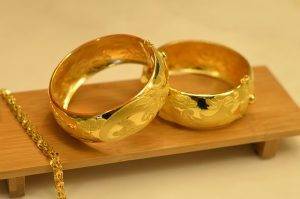 As a private licensed and accredited jewelry buyer, we will buy almost any precious metals you have.